Department of Animal Husbandry in Kerala came into existence in 1956.The animal health care and livestock and poultry production are the main objectives of the department. 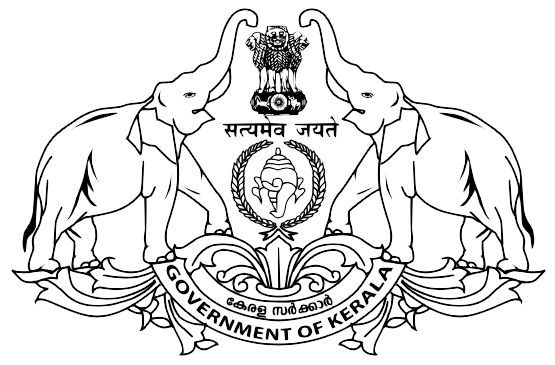 The major activities of the department are veterinary services and animal health care, disease eradication programmes, cattle, goat, pig, and poultry development programmes, control of zoonotic diseases, extension , training programmes for farmers and veterinarians and production of biologicals. The department has one District Animal husbandry office headed by District Animal Husbandry officer at the District headquarters. There are around 178 institutions like veterinary hospitals, veterinary dispensaries, veterinary sub centres etc in Kottayam District. The details of these institutions are listed below.